National Gas S.A.E. 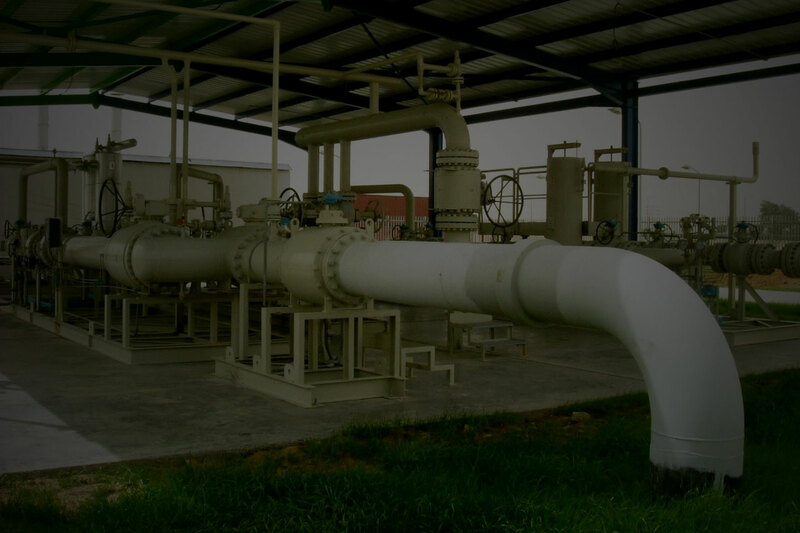 was incorporated on 26/5/98 under the provisions of General Authority of Investment and Free Zones decree n. 961/1998, to operate in the transmission and distribution of natural gas from production sites to residential, commercial and industrial clients. Its issued capital is 60 millions of L.E. Its shareholders are CTIP Oil & Gas International Limited UAE (90%) and private Egyptian investors (10%). National Gas area of operations is the Sharkeya Governorate (Eastern Delta), according to the concession awarded by the Egyptian General Petroleum Corporation (EGPC). Company legal seat and main offices are in 10th of Ramadan City, managing offices are located in Heliopolis, Cairo. 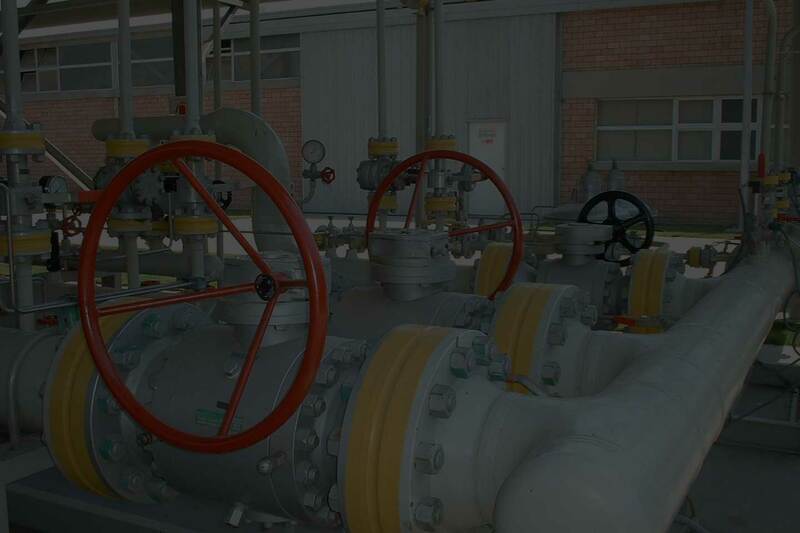 Build, Operate and Maintain the largest natural gas distribution network in the region. Build, Operate & Maintain the natural gas distribution network in version locations in Egypt and the Middle East, delivering Natural gas to all client types..
We create a trusting environment in the workplace enabling high level of Integrity, We trust our suppliers and build a lasting relationship with them, We provide the optimum quality of service to all our clients. To provide our clients with a high quality service to the best international standards and to achieve and maintain the highest level of customer satisfaction. In performing Company’s activities, to interact with the surrounding environmental, social and economic aspects and quality of life, inclusive of providing healthy and safe work environment to employees. Developing and implementing of Company Quality Management System and Health, Safety and Environmental Management Systems. Planning and implementing adequate infrastructure and facilities to facilitate provision of the service.